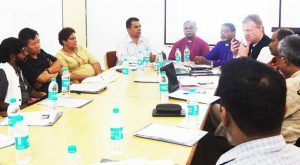 The National Council of Churches in India (NCCI) & Catholic Bishops Conference of India (CBCI) in a brainstorming session on the Uniform Civil Code on 16 November 2016 at World Vision Hall, CNI Bhavan in New Delhi. 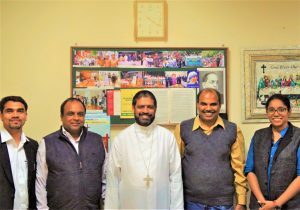 The Catholic Bishops Conference of India (CBCI) Secretary General Bishop Theodore Mascarenhas visited NCCI Delhi Office on 16th November 2016. It was a great honour for us to welcome him. 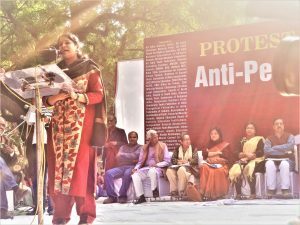 The Joint Action Committee against the Proposed Anti-People Education Policy (JACAAPEP) organised a mass movement on 17th November 2016 advocating that education should address the real needs of the people. 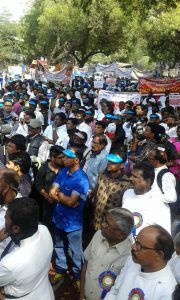 The protest rally began with a march from Mandi House to Jantar Mantar in New Delhi at 11 am. 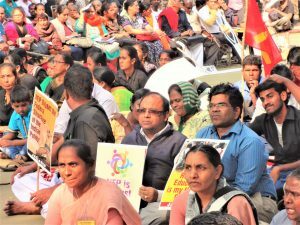 It culminated in a protest meeting at Parliament Street senior leaders of all Opposition political parties, Youth & Student Unions, Civil Society, Minority Institutions, Women’s Groups, Trade Unions, Teachers & Human Rights activists addressed the gathering. 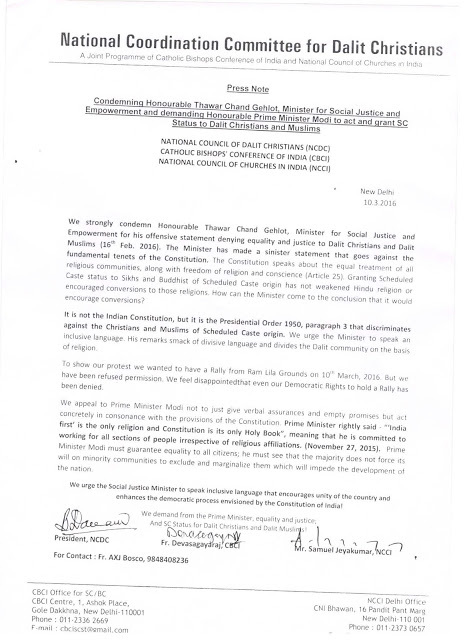 Speakers including Deputy Chief Minister of Delhi Mr. Manish Sisodia, RJD Spokesperson Mr. Manoj K Jha, MP of Rajya Sabha Ms. Kanimozhi, General Secretary AICC Mr. Digvijaya Singh, General Secretary CPI-M Mr. Sitaram Yechury, CNI General Secretary Mr. Alwan Masih, Archbishop of Delhi Most Rev. 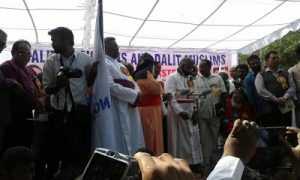 Anil Couto, North West India Council of Churches Secretary Bishop Collin C. Theodore, Senior Journalist Mr. John Dayal, Social Activist Ms. Shabnam Hashmi and many others expressed support and solidarity for the protest. 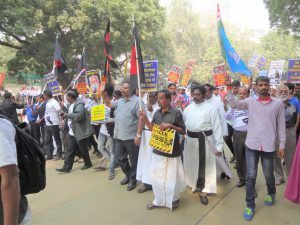 NCCI Vice-President Ms. Aleyamma Thomas along with representatives from Church of South India (CSI) also participated in this protest meeting. 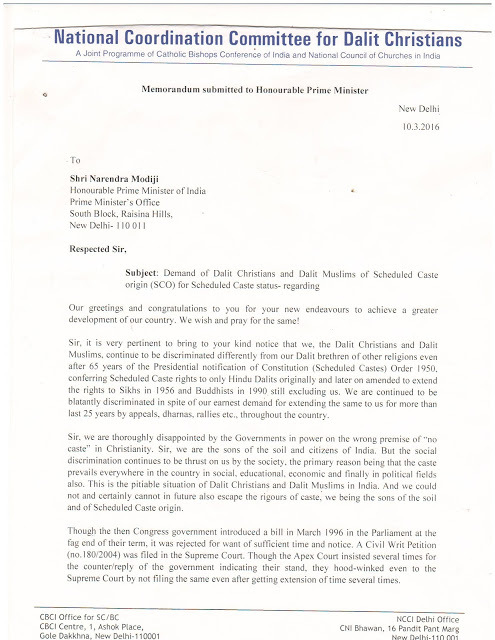 We are happy to circulate newspaper articles related to the topic of Uniform Civil Code written by different authors. We hope that these materials will help you to broaden your understanding on this subject. 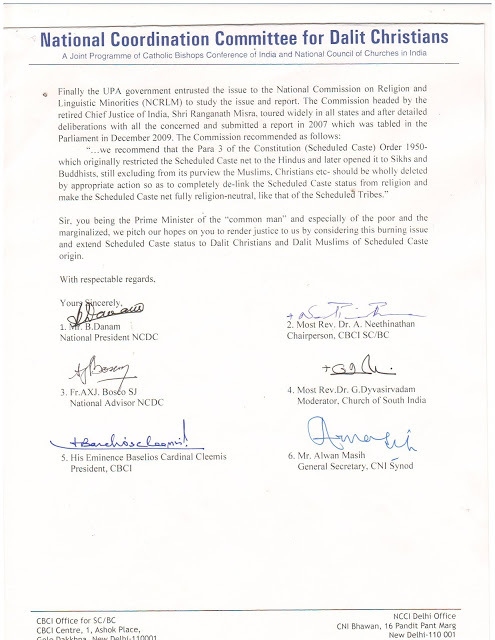 When you respond to the Law Commission, kindly mark a copy to NCCI, Delhi Office also for further follow- up. Wajahat Habibullah, a retired civil servant, has served as Chief Information Commissioner and Chairperson of the National Commission for Minorities. Thirteen years ago, Justice V.R. Krishna Iyer, pleaded in a piece titled ‘Unifying personal laws’ in The Hindu (September 6, 2003): “My powerful plea is that the personal laws may be reformed from within, without a quantum leap into a common code. 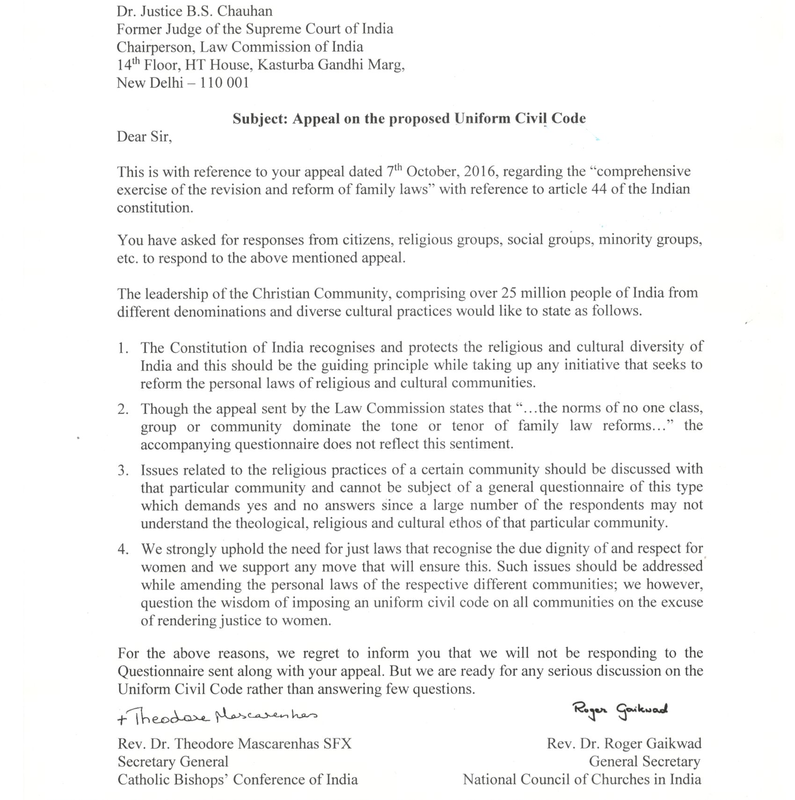 Remarkable changes in Islamic laws are possible without violating the Quran but adopting progressive hermeneutics.” The issue described as ‘triple talaq’ has unnecessarily been confused with the issue of a uniform civil code, thus thrusting India’s minority Muslim community into the defensive. But this dilemma is essentially a question of whether the Supreme Court can pronounce on an issue of personal law. It is my case that it not only can, but must. 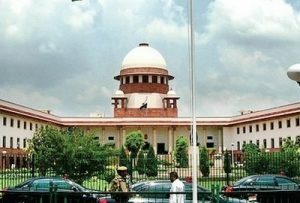 The Supreme Court on Thursday said Parliament has done nothing in the last two decades to stop misuse of religion for electoral gains. The apex court’s seven-judge Constitution Bench asked why it (court) should not step in to make seeking of votes by raking up religion a corrupt electoral practise under the Representation of People Act. Observing that Parliament did noting since 1996 when a five-judge bench made a reference to a seven-judge bench on the impact of using Hindutva in elections vis-a-vis Section 132 (3) of the Act, Chief Justice T.S. Thakur asked if it (Parliament) was waiting for the apex court to pronounce a verdict as in case of curbing sexual harassment at work places through what are known as Vishaka guidelines. “Parliament has done nothing in the last 20 years while the reference was pending. Maybe it is waiting for us to pronounce judgment like in the sexual harassment case,” said Chief Justice Takhur, who is heading the bench. 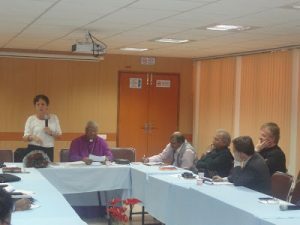 The National Council of Churches in India (NCCI), Church of North India (CNI) Synod and Evangelische Kirche in Deutschland (EKD) called the 1st planning meeting for ‘500 years of Reformation Anniversary’ in Delhi on 21st October 2016 at CNI Bhavan. The Most Rev. P.K. 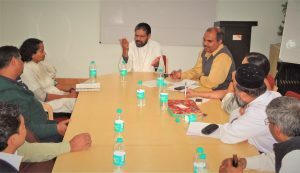 Samantaroy, Moderator, CNI presided over the meeting. Rev. 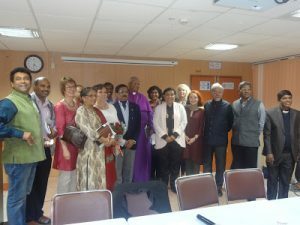 Dr. Paul Swarup, CNI reflected on the history of Reformation, Martin Luther’s role and its relevance in today’s world. Rev. Markus Lesinski, EKD, deliberated over 12 points on the impacts and challenges of the Global Reformation Celebration. 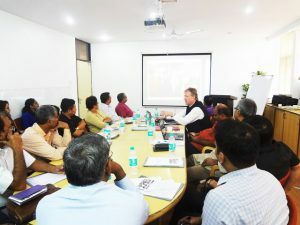 Over 22 people from various churches and Christian organizations attended the meeting. In order to discuss further plans for the celebrations, the next meeting will be held on 21st November 2016 . In the evening, Dr. Margot Käßmann gave a public lecture at the German Embassy in Delhi on “Reformation and Education.” She highlighted that one of the aspects of the Reformation in middle Europe in the 16th century was education, and this helped people in being able to think, reflect, speculate, understand and ask questions. Her lecture was well received by the audience.